Updated condo with new carpet and paint. Move in ready. 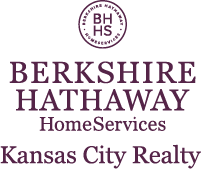 I am interested in 1319 Westbrooke, Lawrence, KS 66049.